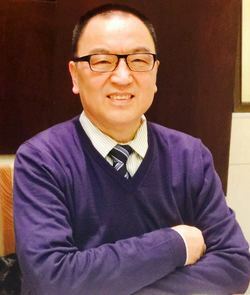 The Vancouver Beijing College of Chinese Medicine (VBCCM) invites you to join the Board of Directors, faculty, staff, students and alumni to celebrate the 12th anniversary of VBCCM. 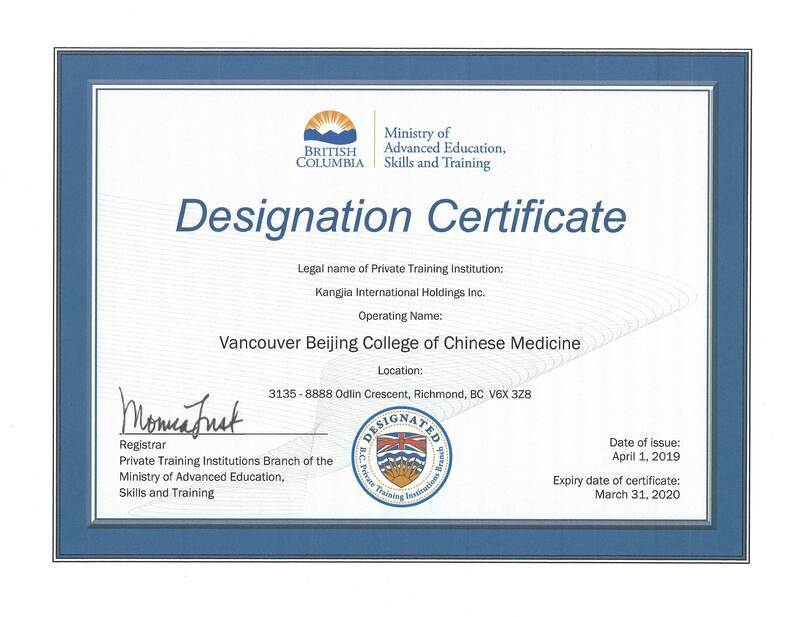 Since 2002, VBCCM has provided excellent Traditional Chinese Medical education as well as low cost health care to thousands of patients.VBCCM has a strong commitment to advancing Traditional Chinese Medicine into our health care system throughout BC. 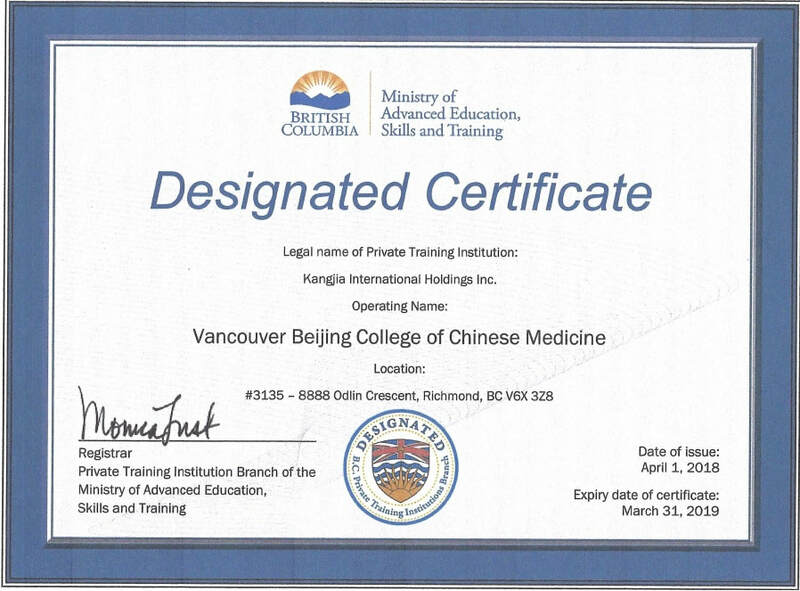 With great devotion and high academic standard, we educate our students with profound TCM knowledge and provide them with medical clinical opportunities so that these graduates will be capable of serving the Canadian society in the future. We will through our effort increase the public’s awareness the importance of maintaining a positive, balanced and healthy life style.